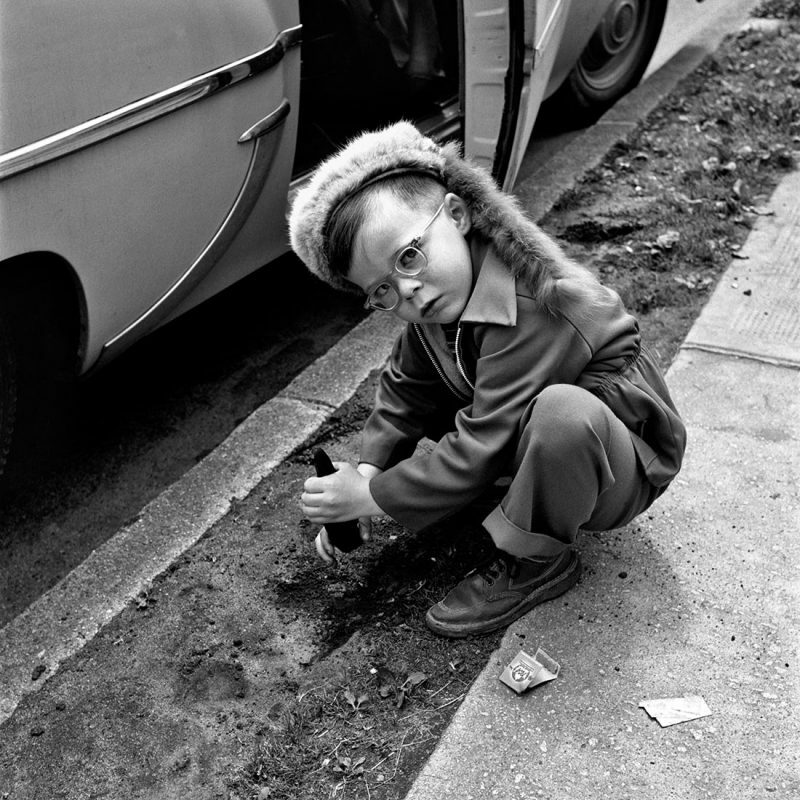 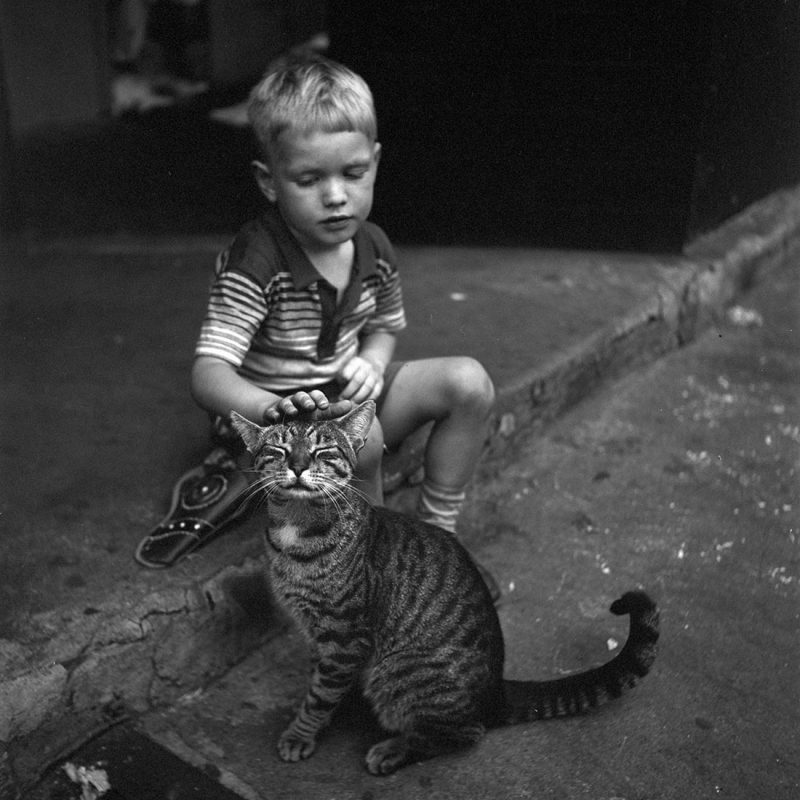 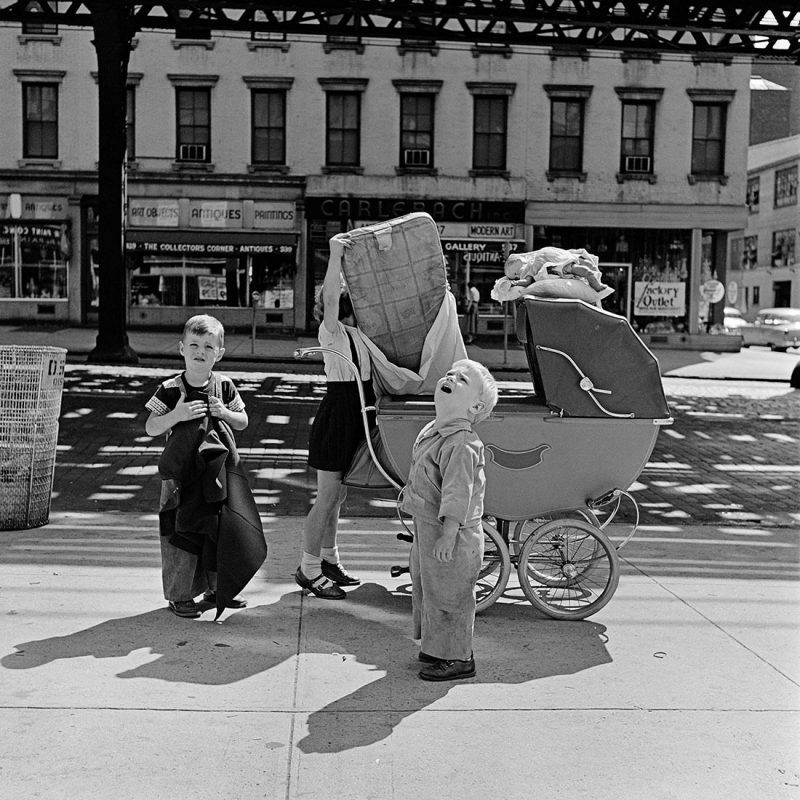 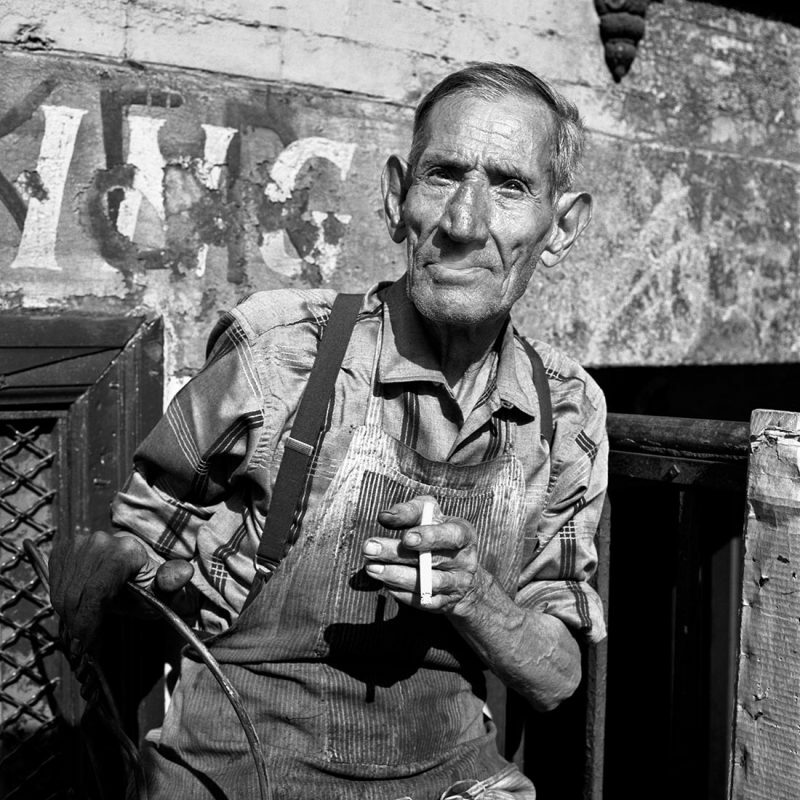 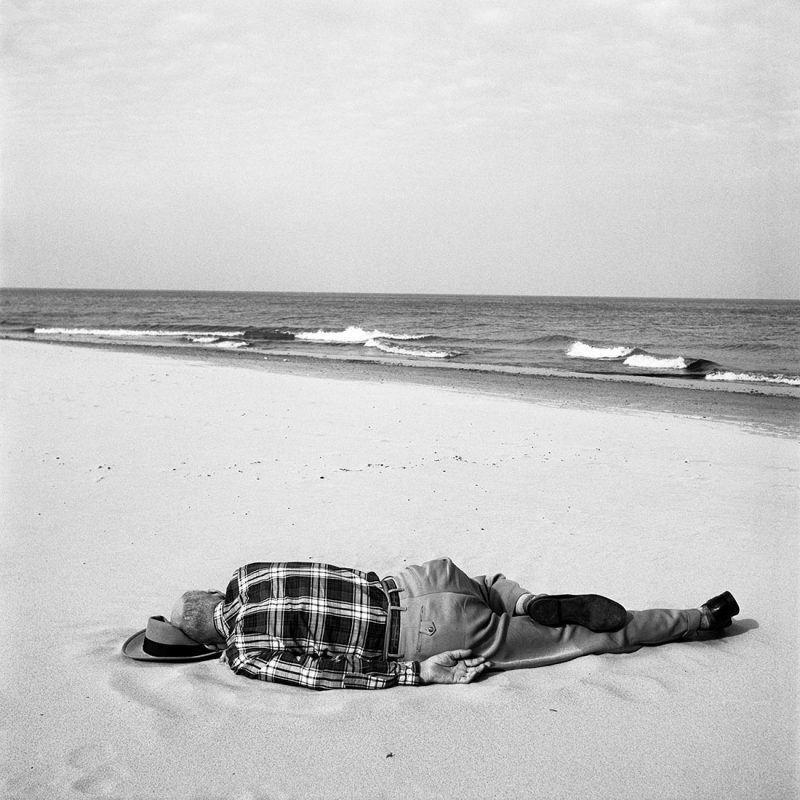 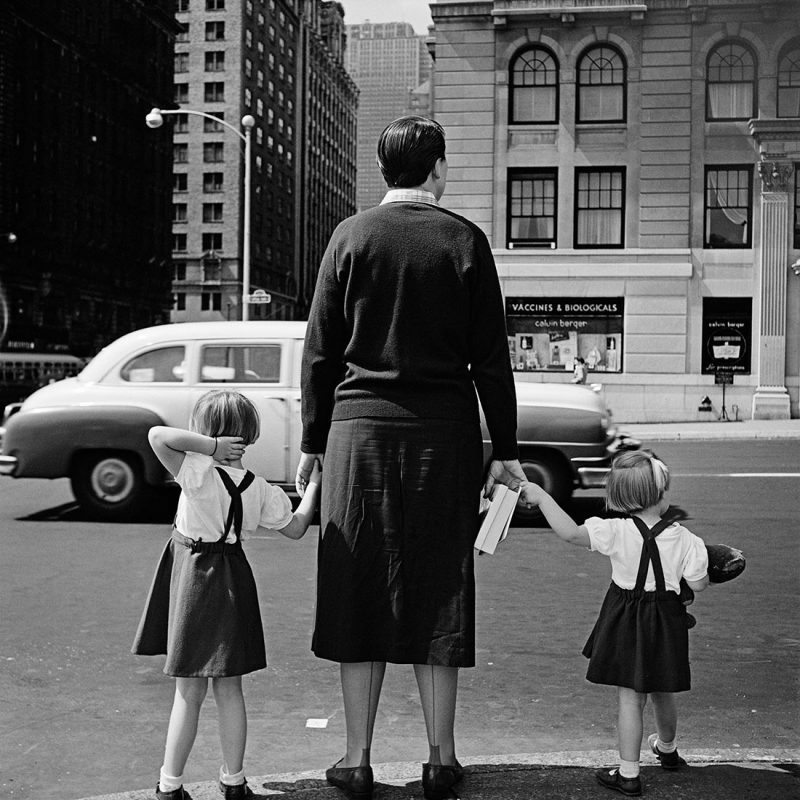 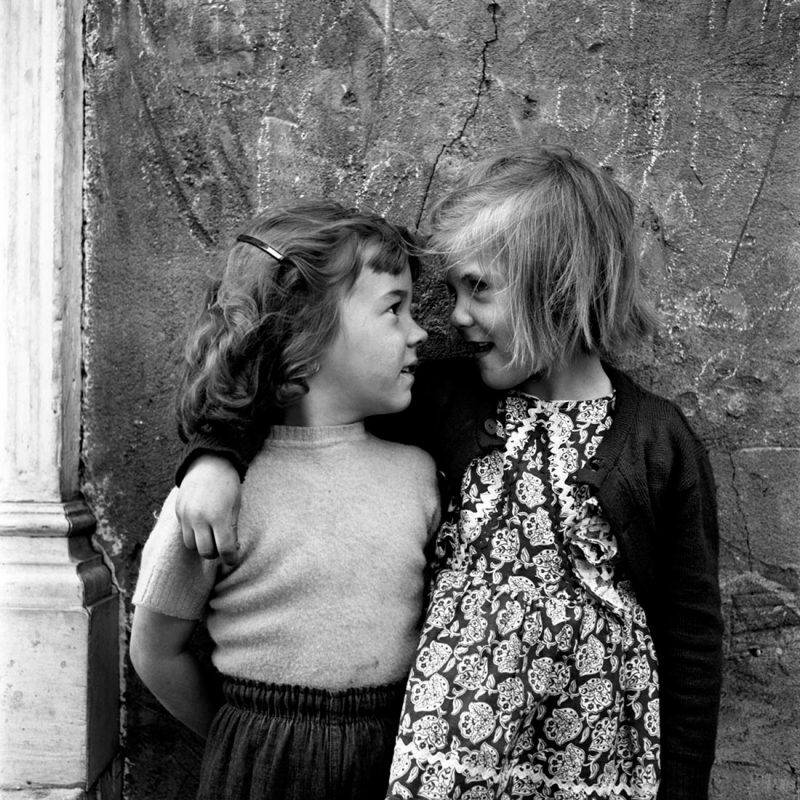 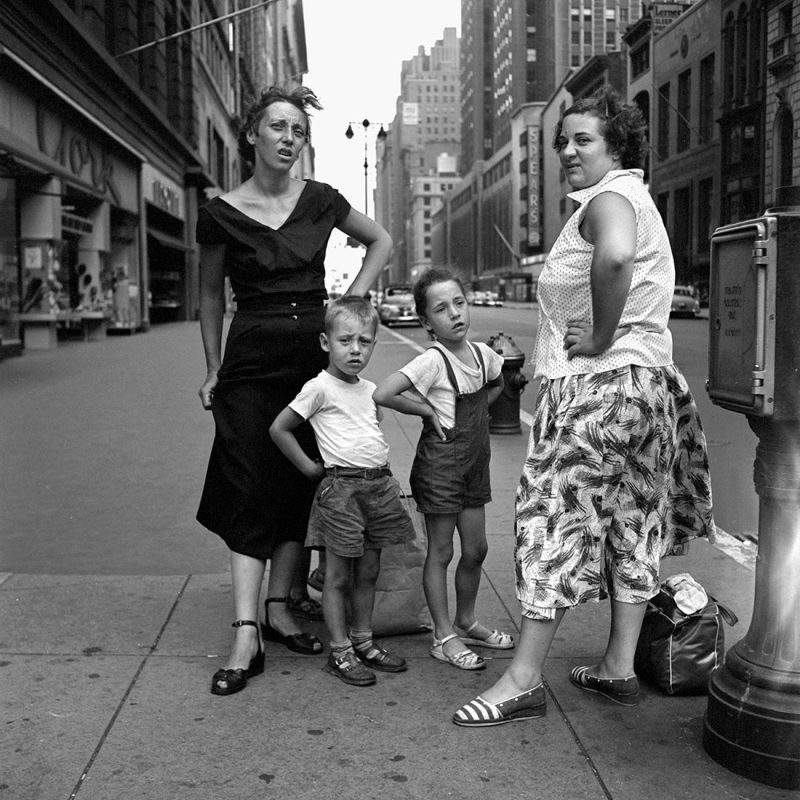 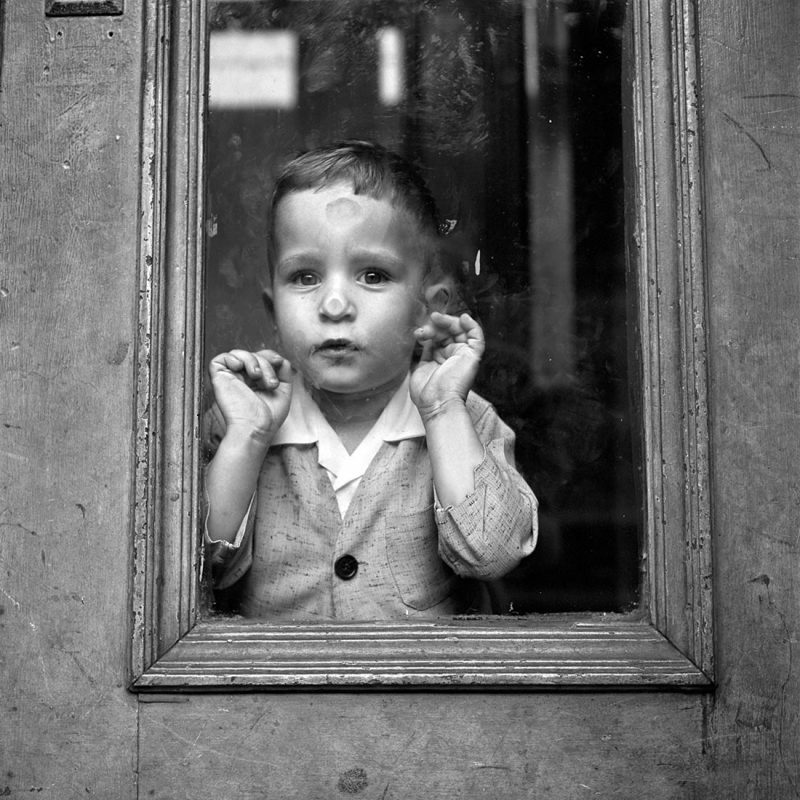 This post is written in honour of Vivian Maier – an American street photographer, who worked for about forty years as a nanny, capturing American people and their lives during her spare time – and who had never printed any of these amazing pictures while she was alive. 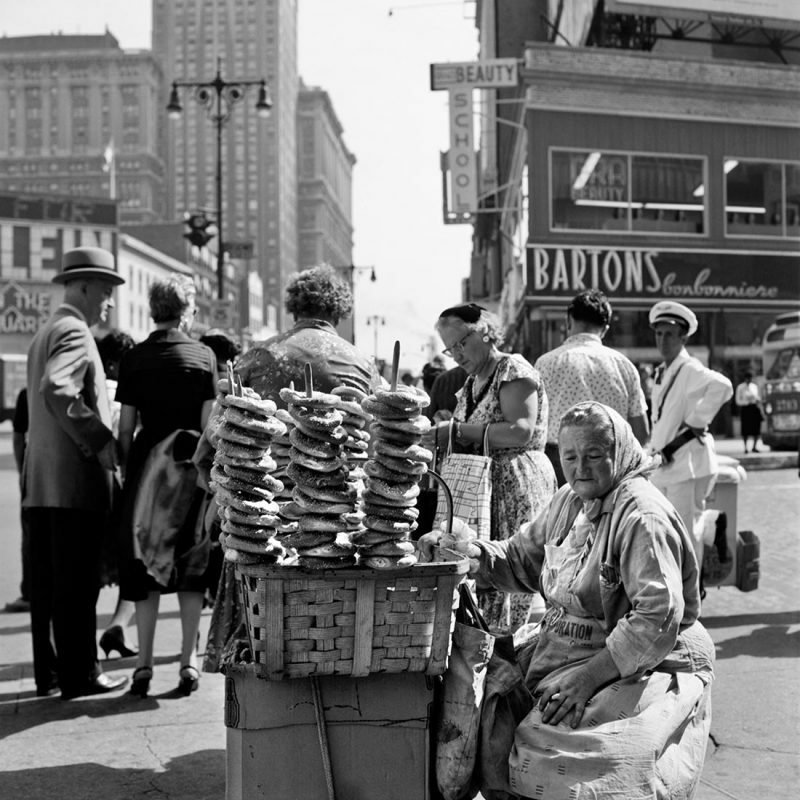 Even Vivian’s close friends and employers didn’t know anything about her passion. 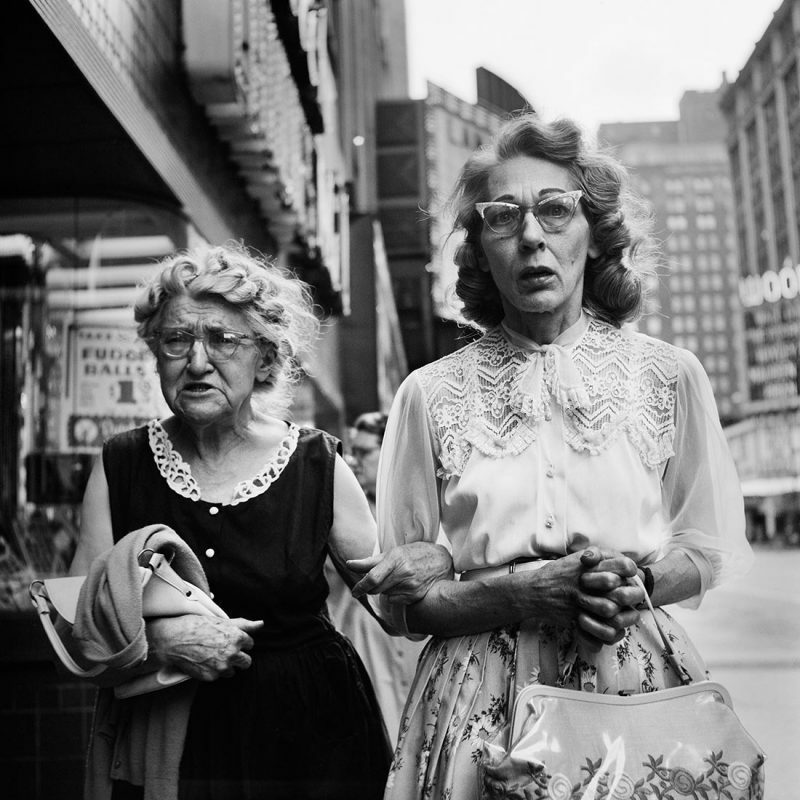 Her talent was recognised only in 2007 when John Maloof, a real-estate agent, amateur historian, and garage-sale obsessive, acquired a box of photographic materials and personal detritus at an auction in suburban Chicago. 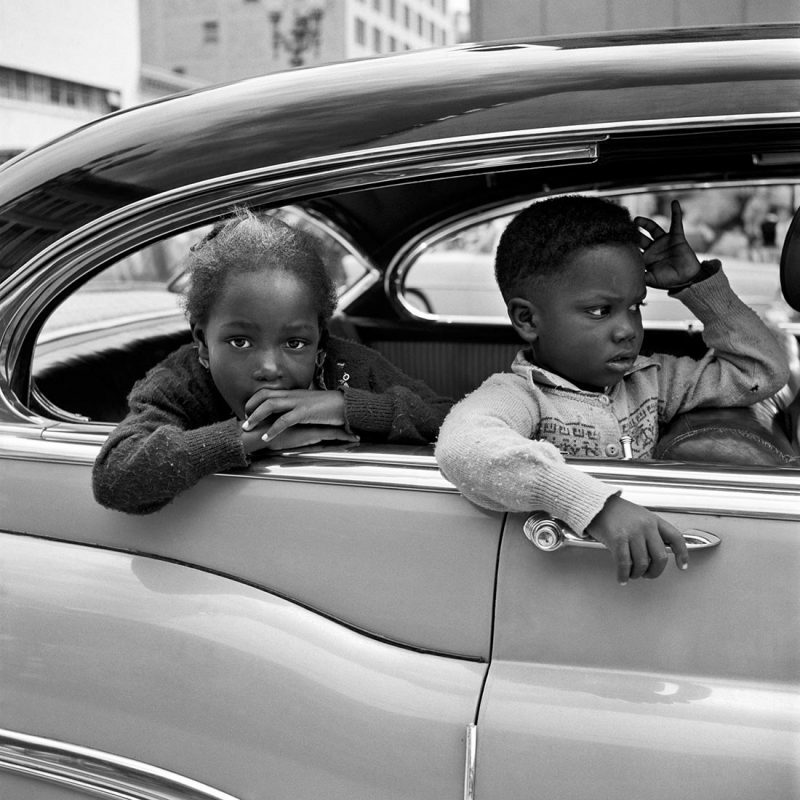 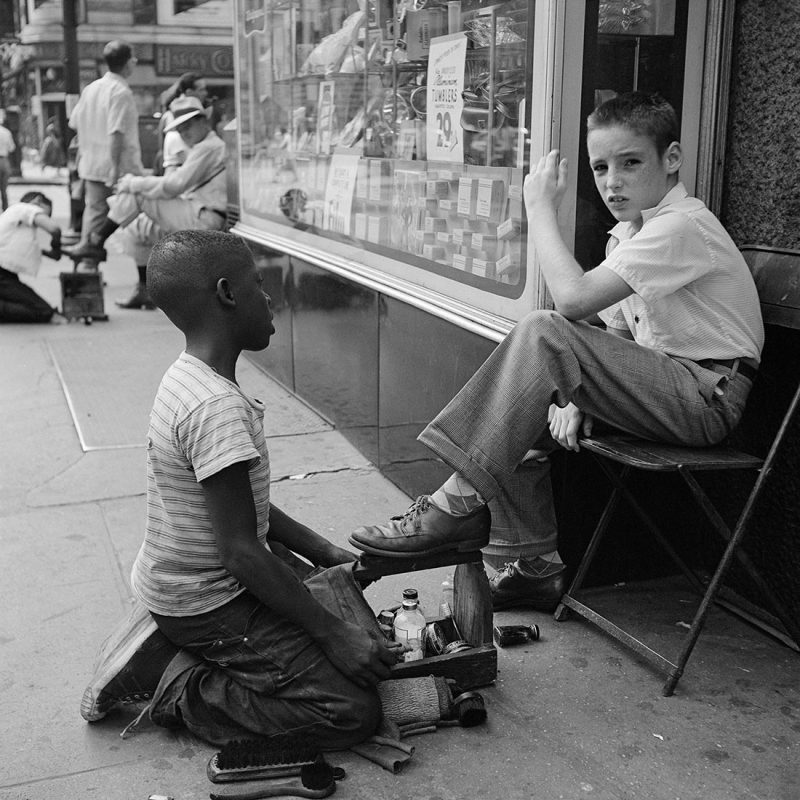 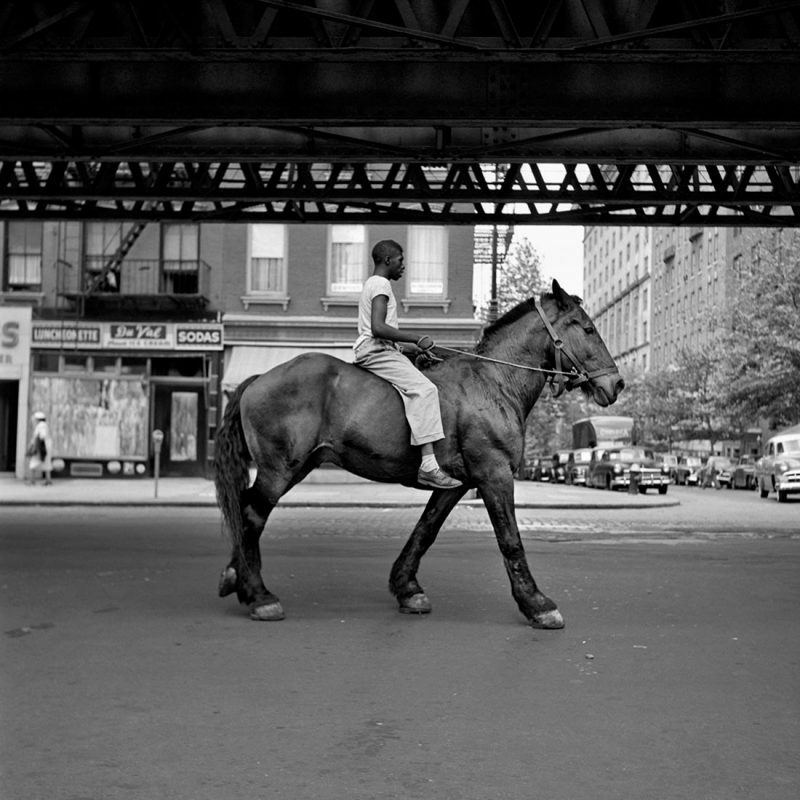 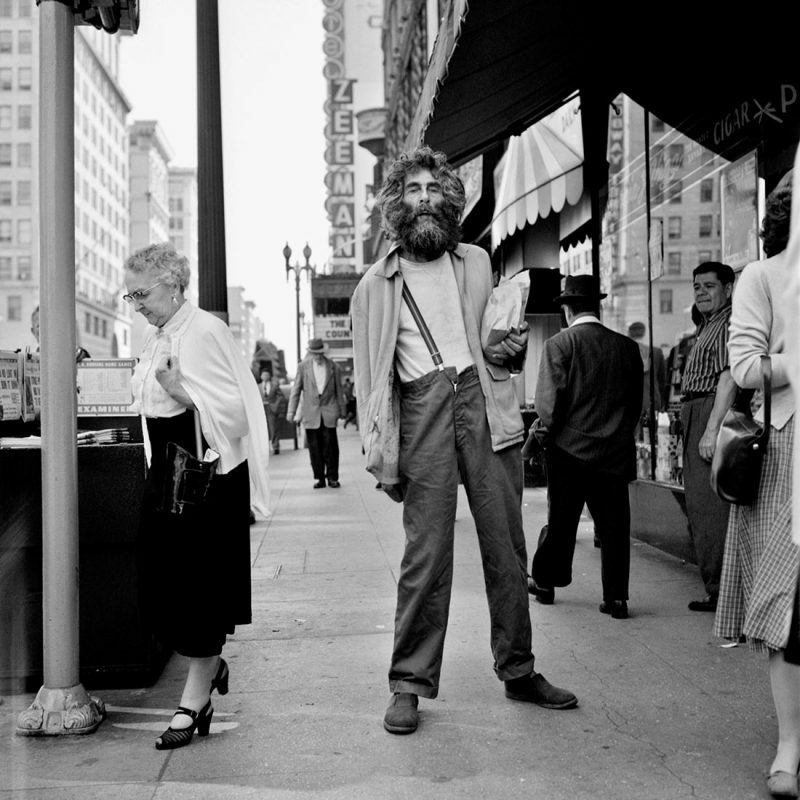 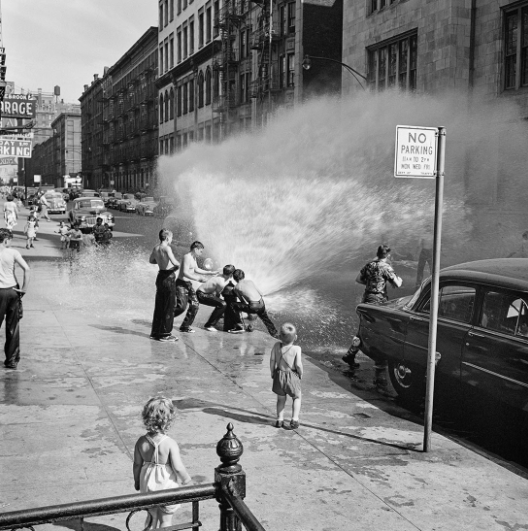 Today Vivian is being hailed as one of the best street US street photographers of the 20th century.